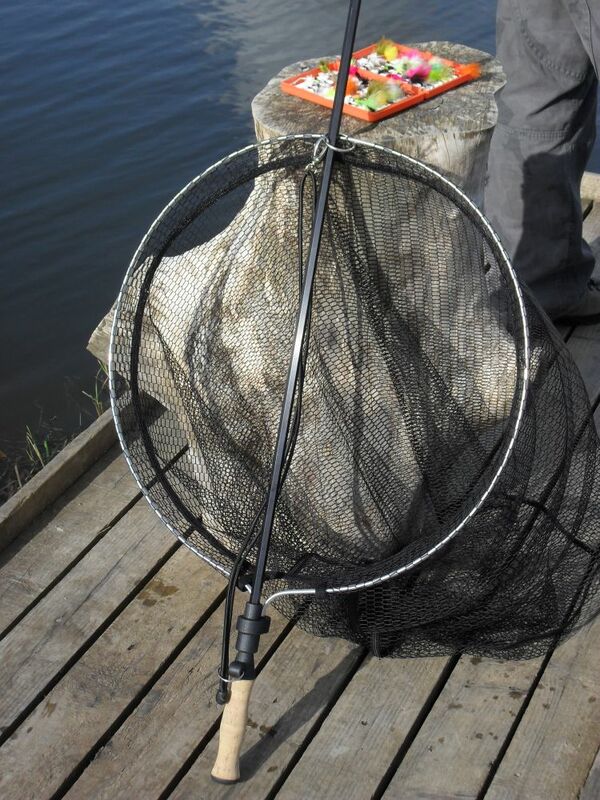 "I use the Fastnet Trout Gye Landing Net and highly recommend it. It's a pleasure to carry as it is extremely light. 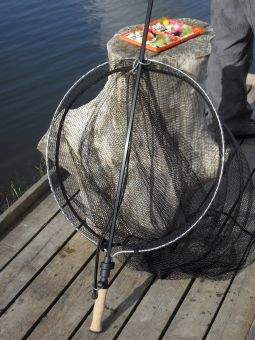 It's also very strong so each time I land an fish I'm confident that I won't lose it."